Having just celebrated the Chinese New Year of the rooster, some spectacular prices were achieved for Chinese stamps and collections in the February stamp auction. And not just Chinese stamps, in the British Commonwealth section a superb Straits Settlement King Edward VII $100 with Plate 1 margin surpassed the estimate of £10,000, eventually selling for £14,160. 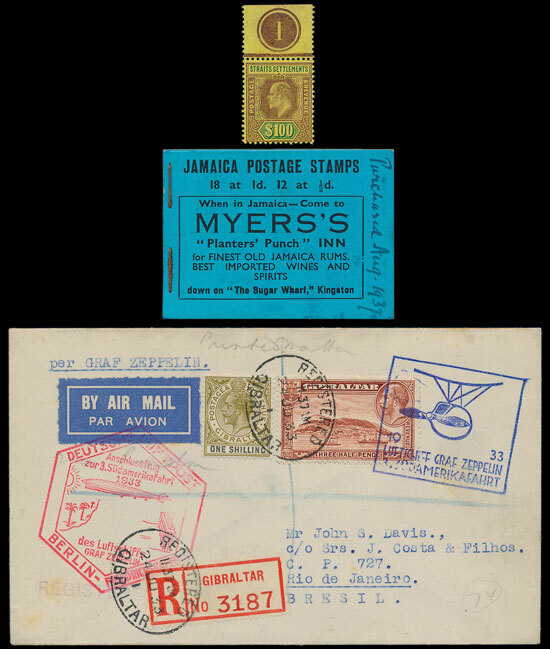 A rare Jamaica 1933 2/- booklet sold for £540 & also from 1933 a Zeppelin cover sent from Gibraltar sold for £177. Amongst the GB stamps, an unusual Jubilee issue 10d imperf Imprimatur proved popular, selling for £6,490. Line engraved were, as ever, in demand with an 1840 1d black plate 1a selling for £142. 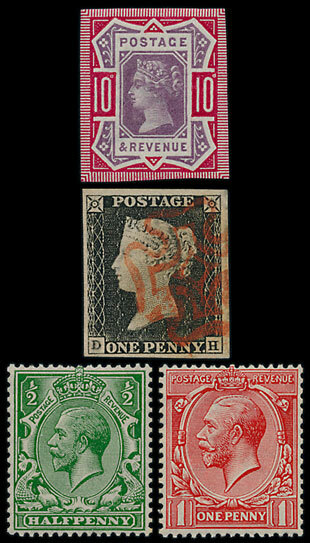 A King George V ½d & 1d with multi royal cypher watermark sold for more than twice the estimate at £307. 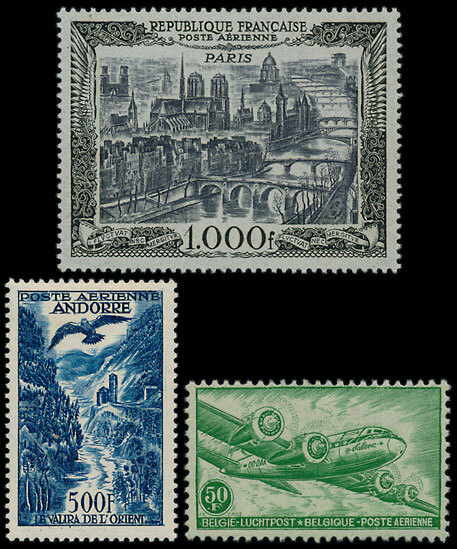 The Chinese stamps in the foreign section sold for up to 3 times the estimates, a 1980 Monkey 8f sold for £1150, unfortunately a 1953 Military Post $800 was not so lucky and remained unsold. 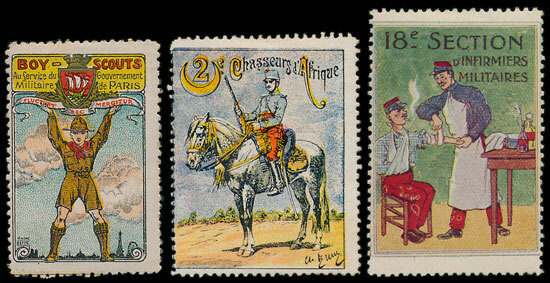 An unusual collection of German Field Post issues, estimated at £200, received much interest and eventually realised £400. The market for Europe modern issues has been patchy in recent years but in a difficult market quality is everything, so a Post WWII duplicated collection in 18 large stockbooks was likely to be more popular than most. Boasting some of the more desirable issues and also high catalogue value along with current face value the collection was ideal for retail and sold for £3,540. A charming Cinderella coln of WWI era vignettes went to a lucky bidder for £826, or around £1 each, a modestly priced and fascinating collection.